Want a new clock, but don’t have the $$$? 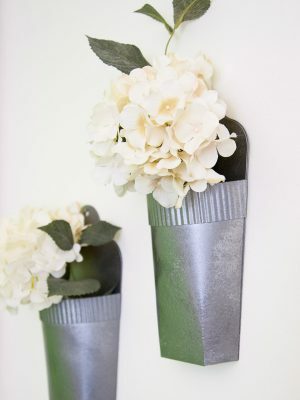 Why not make one out of paper! 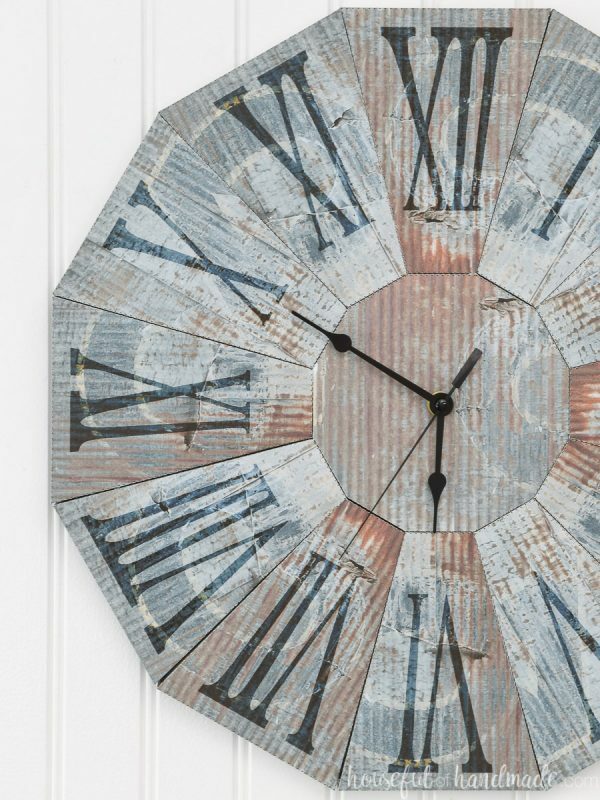 Detailed rusted blue steel texture with worn Roman numbers make a clock with lots of style. 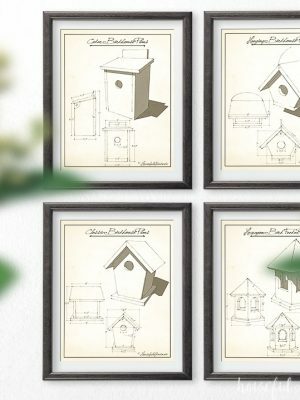 Assembled size is 16 1/4″ wide x 16 1/4″ tall x 1″ deep. 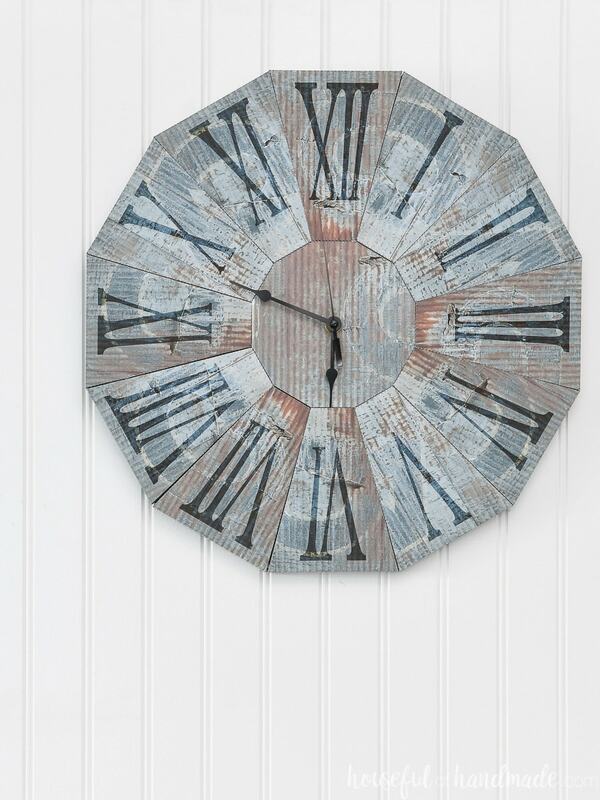 This paper home decor will fool everyone into thinking you spent a ton of money on a new clock! 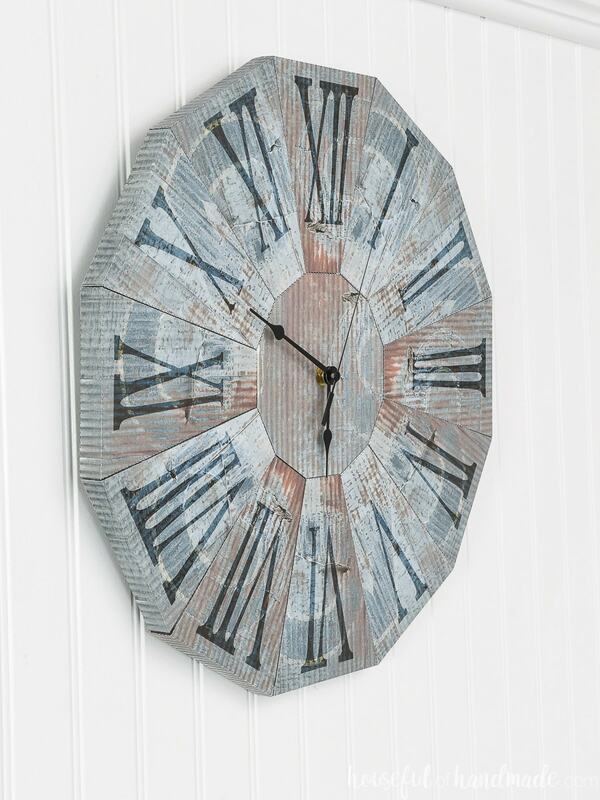 The rusted blue steel is printed onto cardstock and assembled to make a working clock (clock movement not included). Comes with the digital templates and files to create the clock. You will need to print and assemble. Assembles easily with hot glue. Comes with detailed PDF assembly instructions.